Priced to sell. This gated project is pet friendly & features nicely landscaped walkways for that peaceful evening walk. Upgrades include beautifully rich Santos Mahogany hardwood floors in the living, dining & bdrm areas; split A/C & ceiling fans in the living & all bdrms; Granite countertop & upgraded frame-less glass shower in the master bath; and tile flooring in the kitchen, lanai & bathrms. High ceilings in the living, kitchen & dining provide a spacious open feel. Large 2-car garage. Unit is centrally located in the project & close to the recreation center/pool. 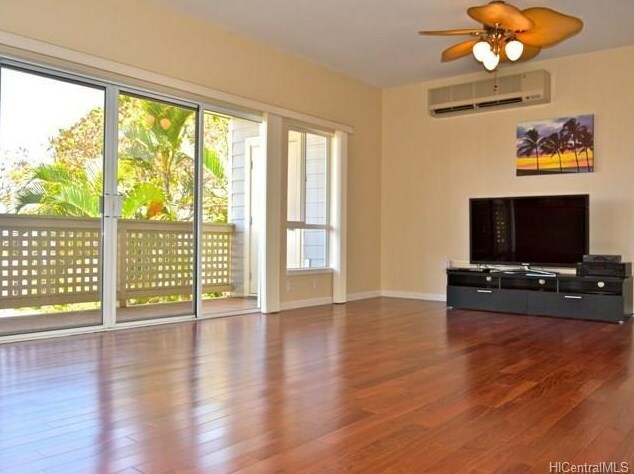 Listed by The Realty Company, Ltd.
1302B Moanalualani Court #19B, Honolulu, HI 96819 (MLS# 201512651) is a Condo / Townhouse property that was sold at $725,000 on September 21, 2015. 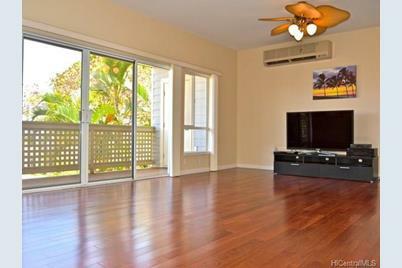 Want to learn more about 1302B Moanalualani Court #19B? 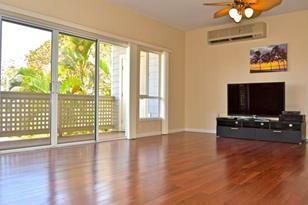 Do you have questions about finding other Condo / Townhouse real estate for sale in Moanalua? You can browse all Moanalua real estate or contact a Coldwell Banker agent to request more information.